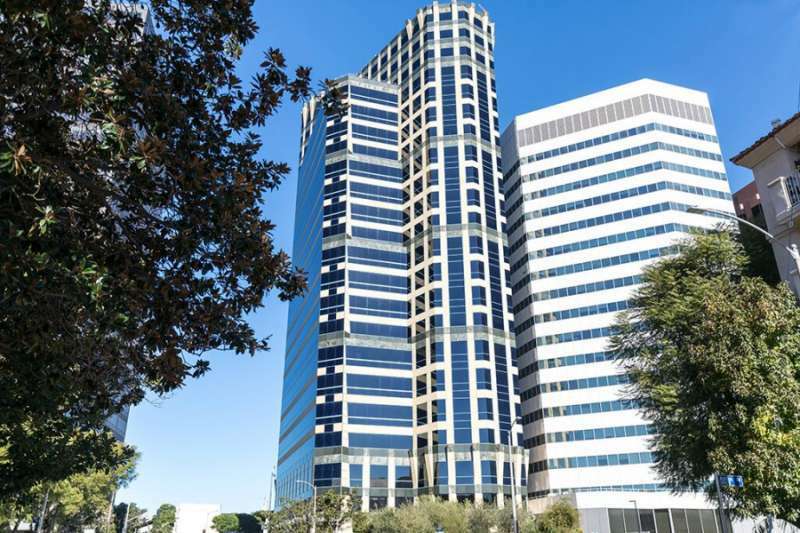 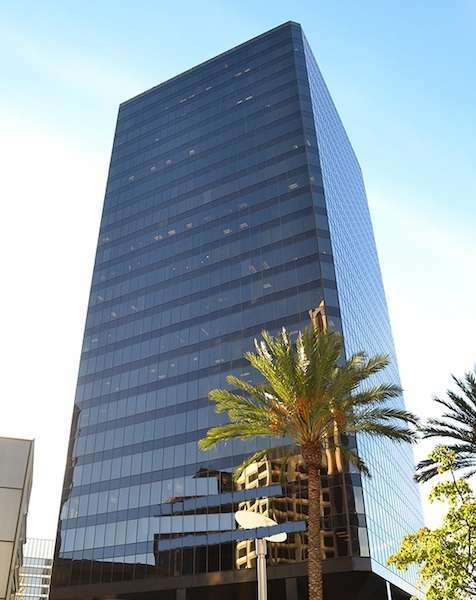 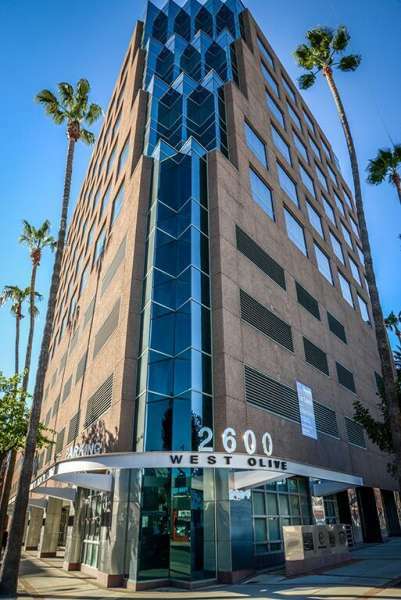 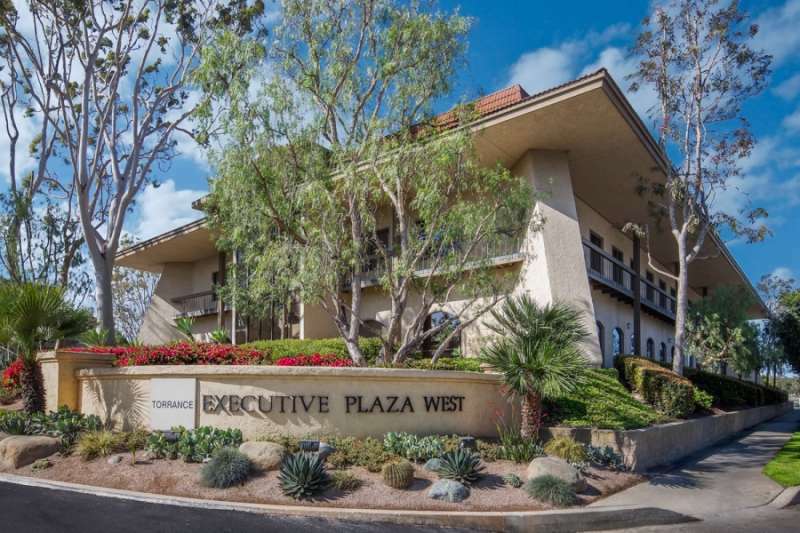 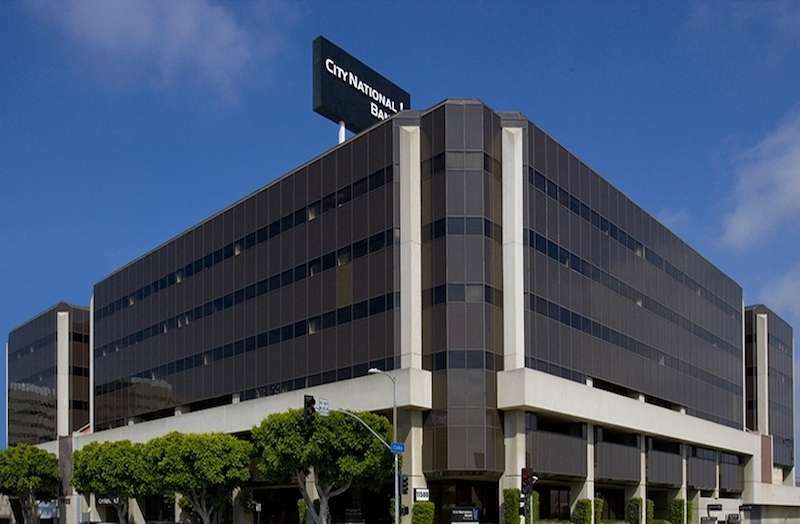 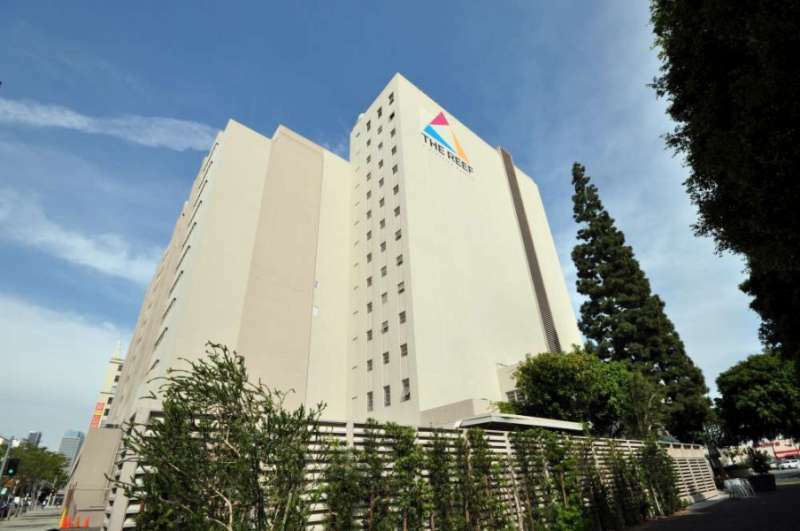 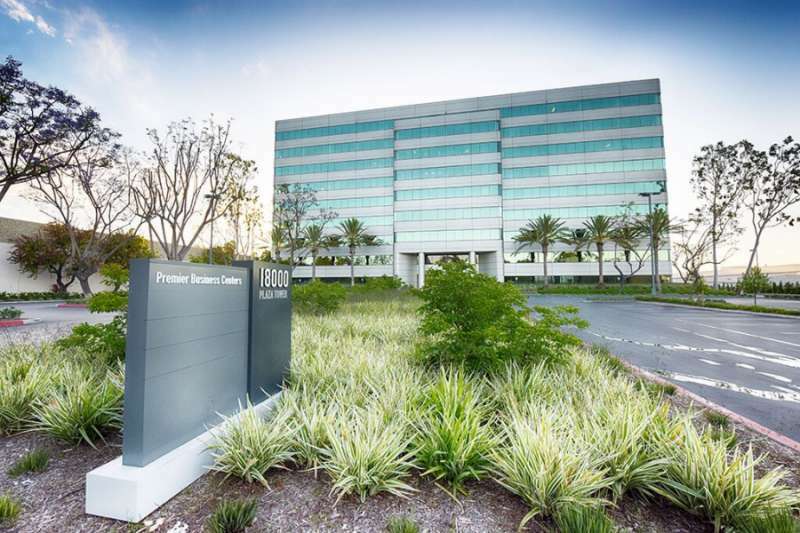 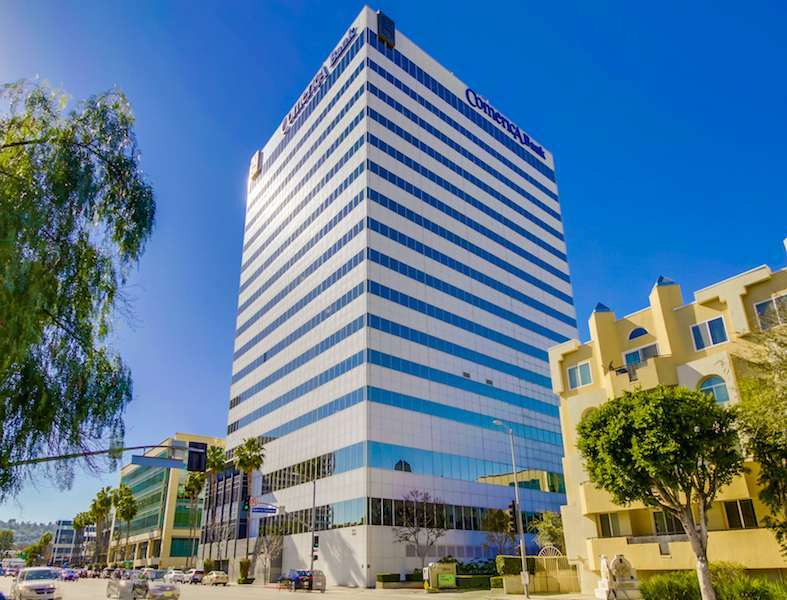 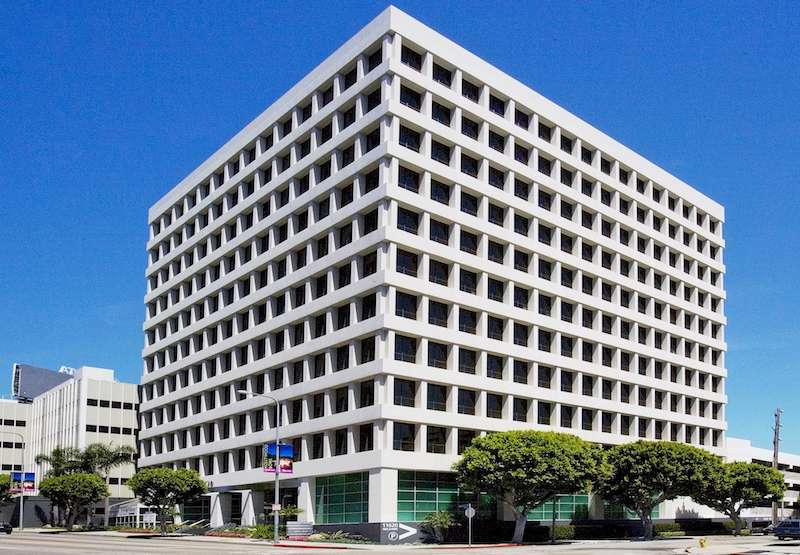 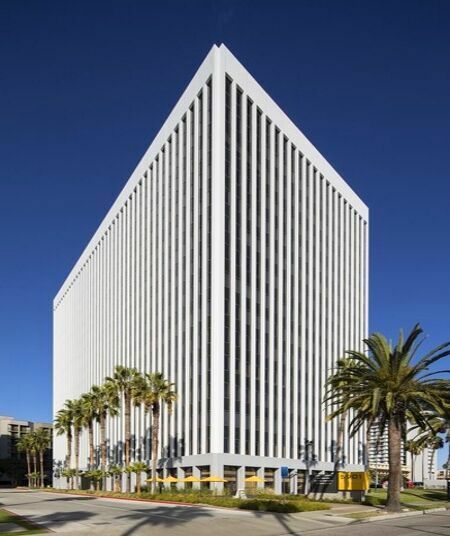 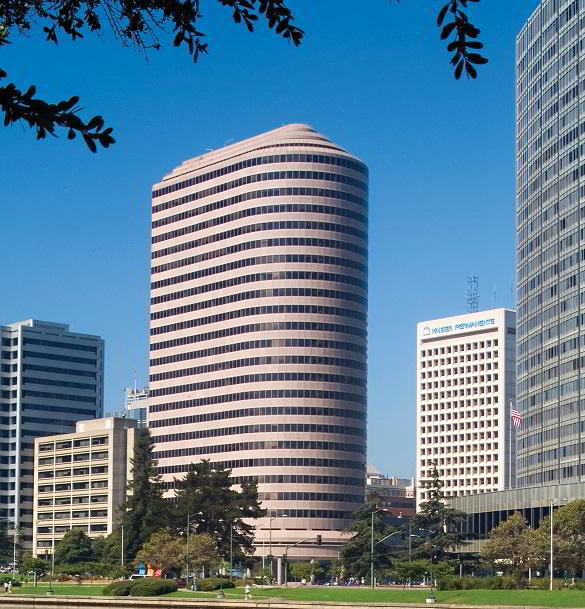 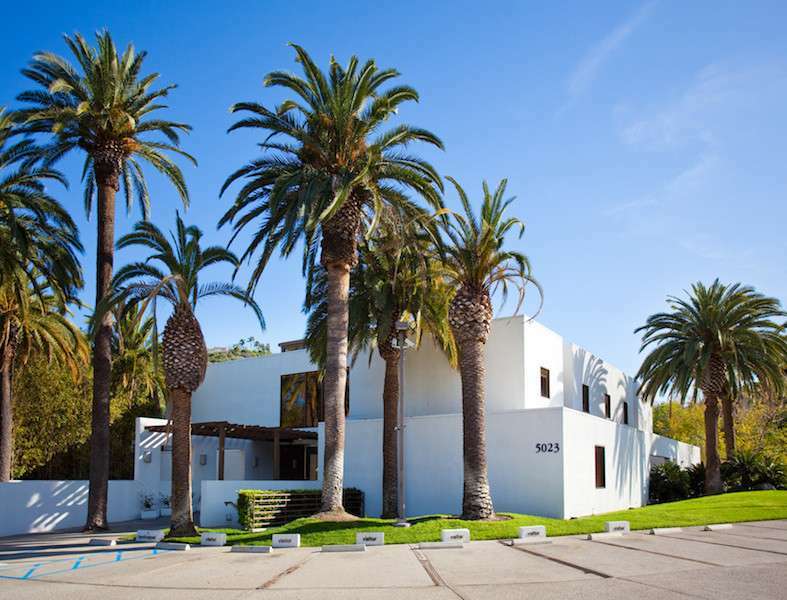 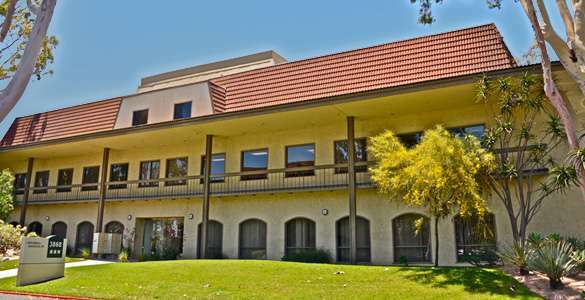 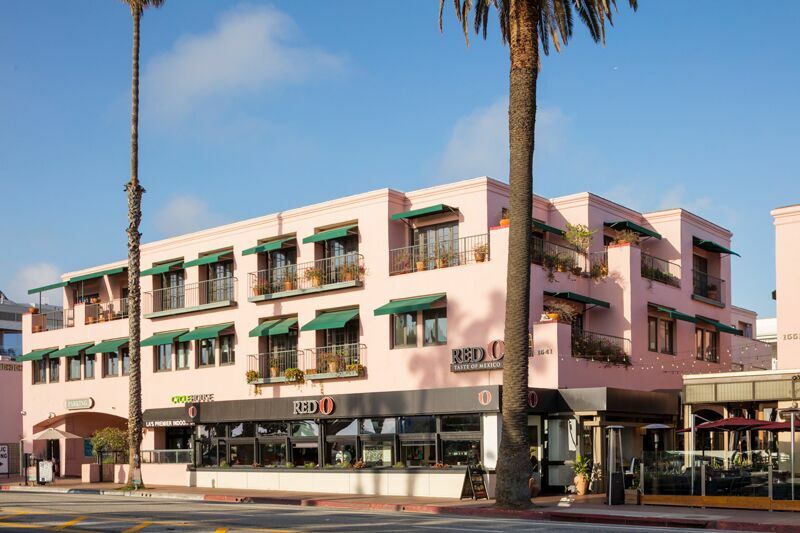 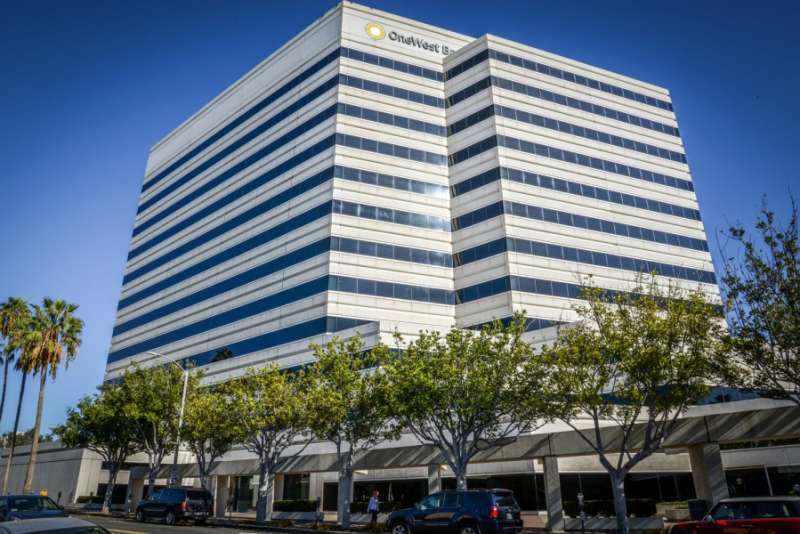 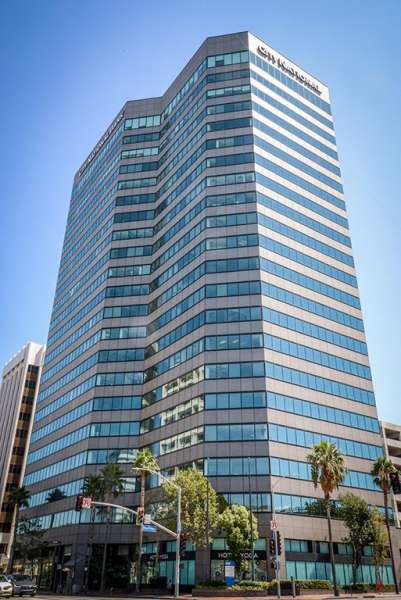 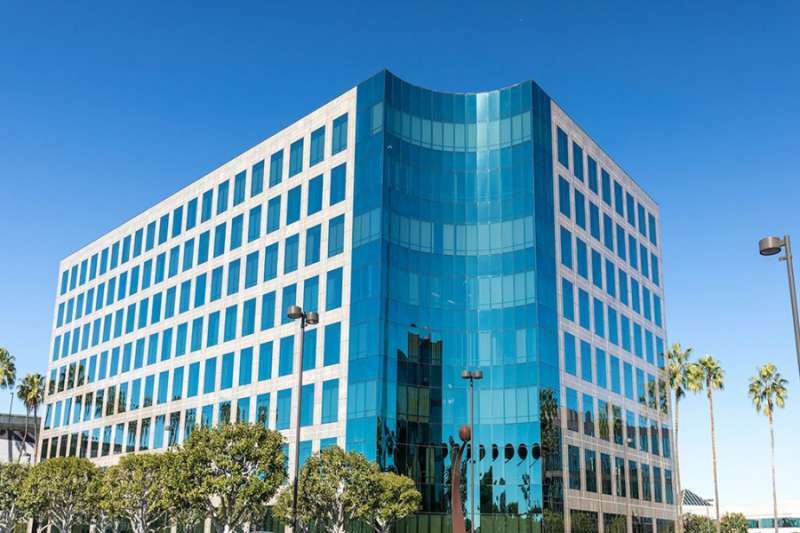 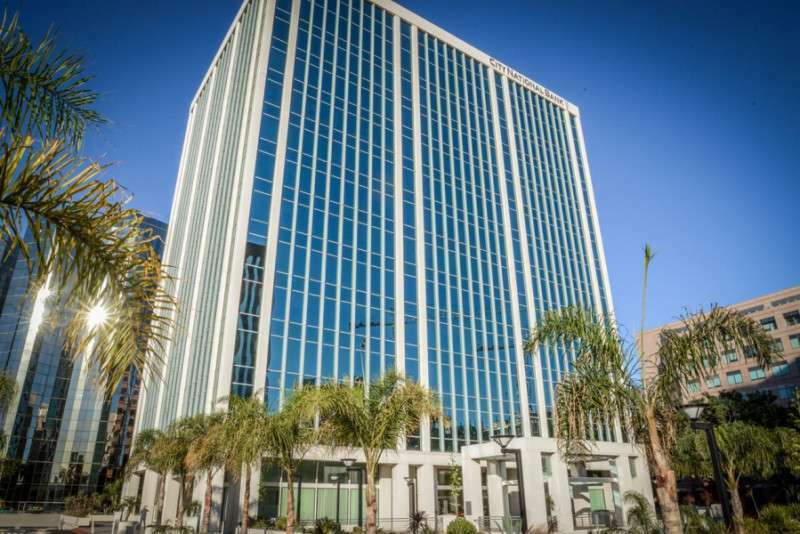 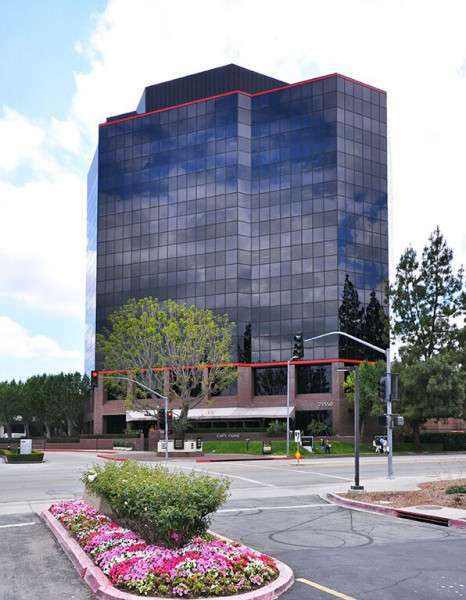 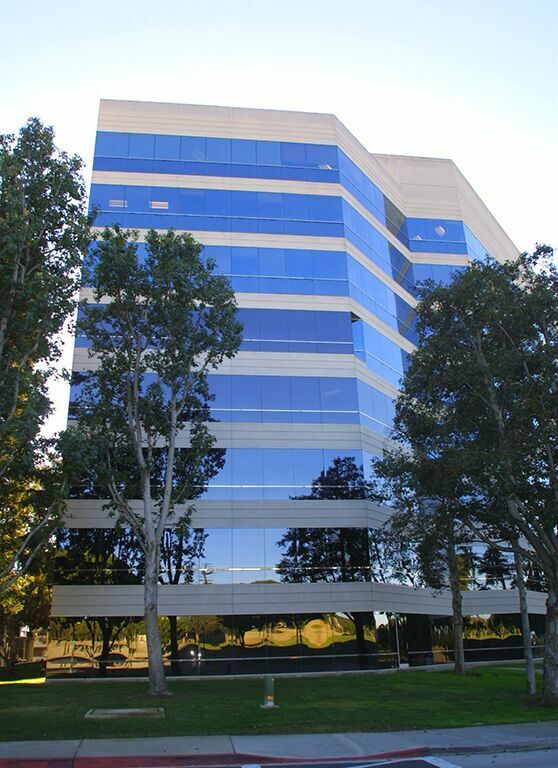 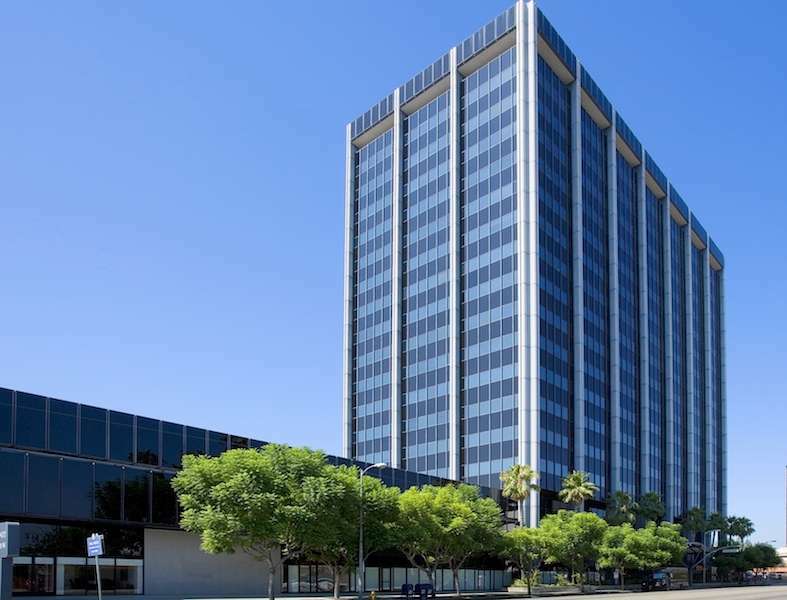 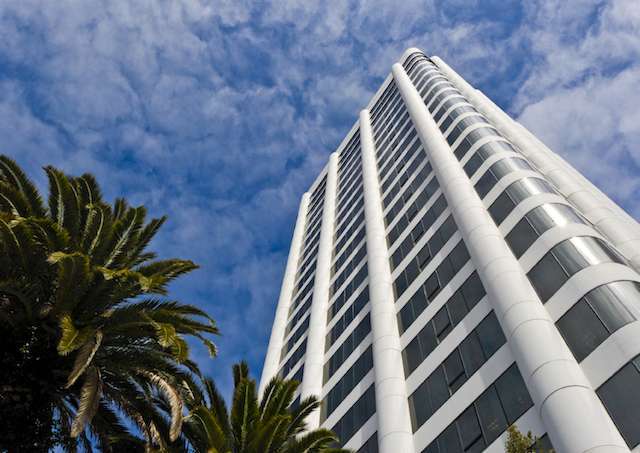 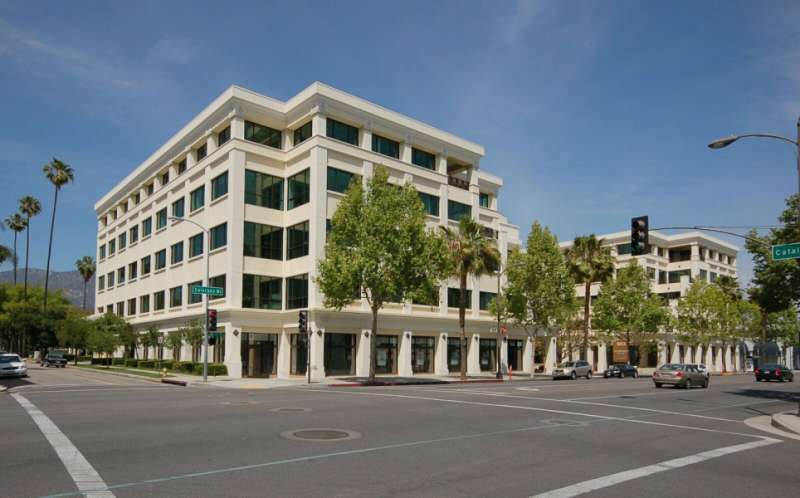 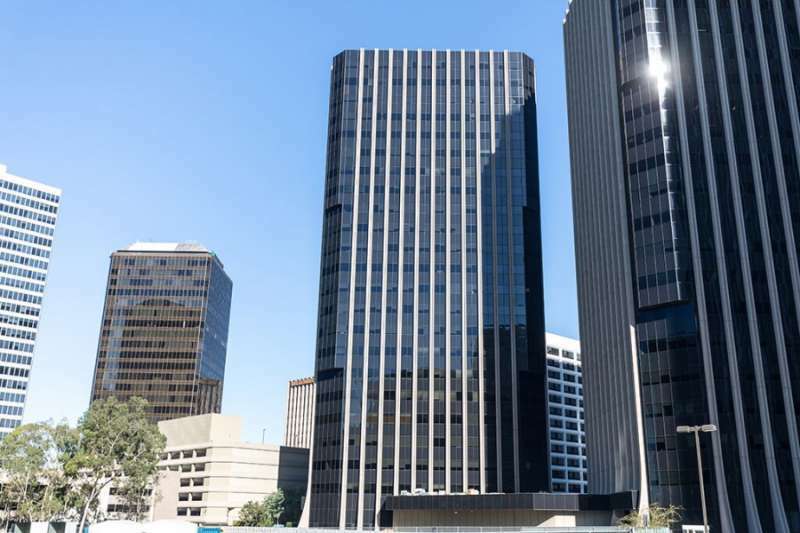 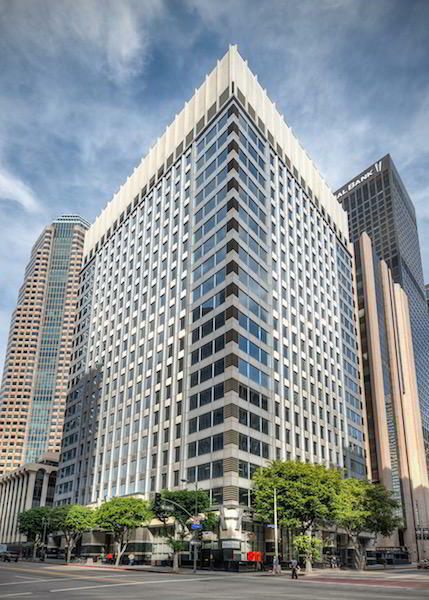 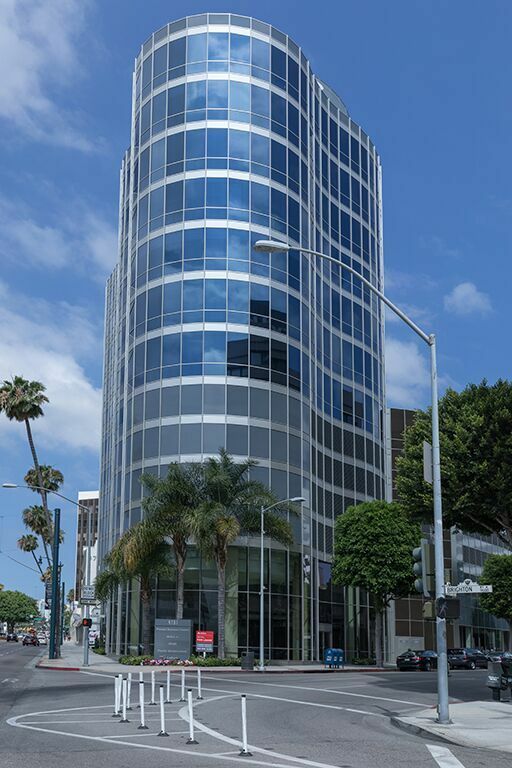 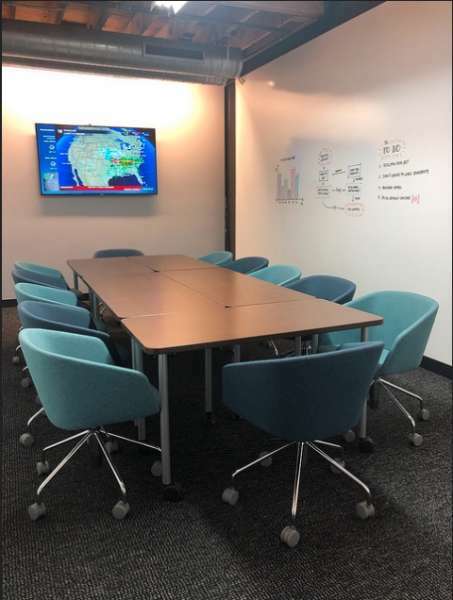 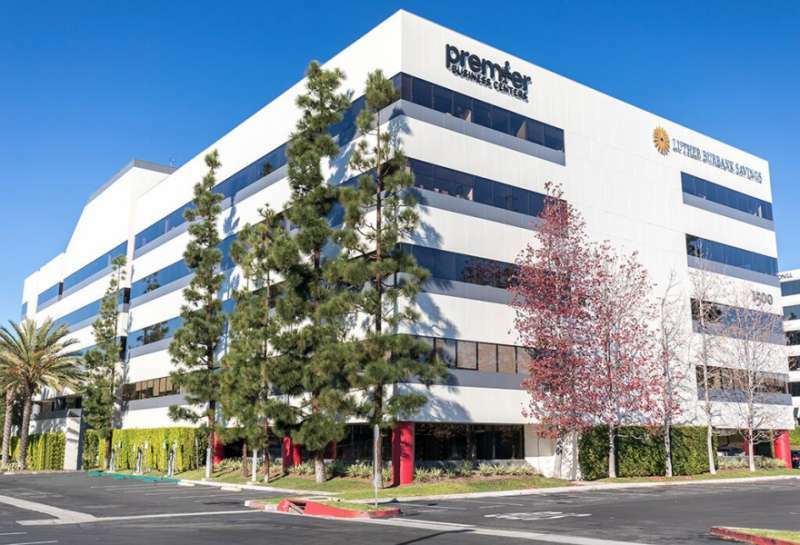 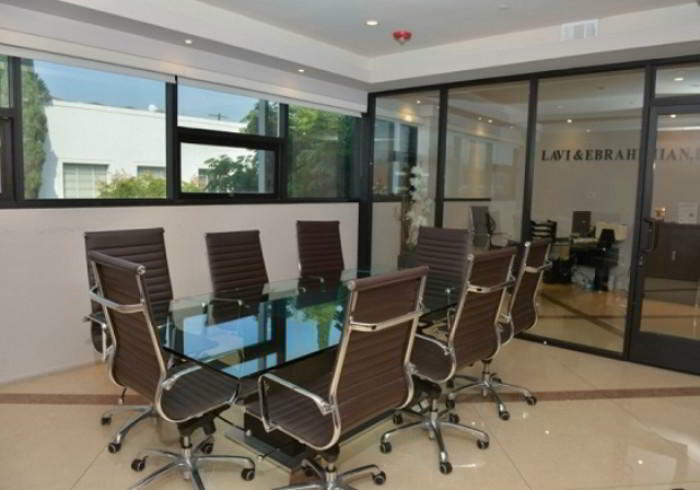 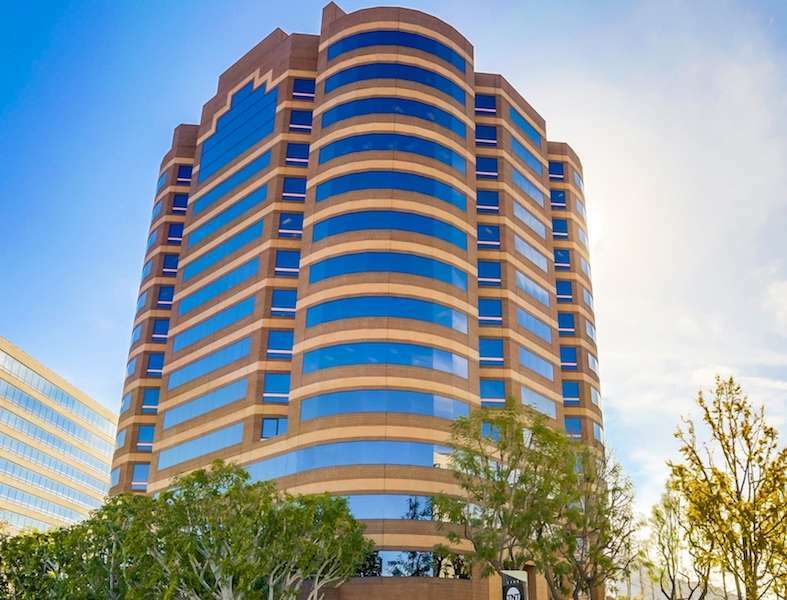 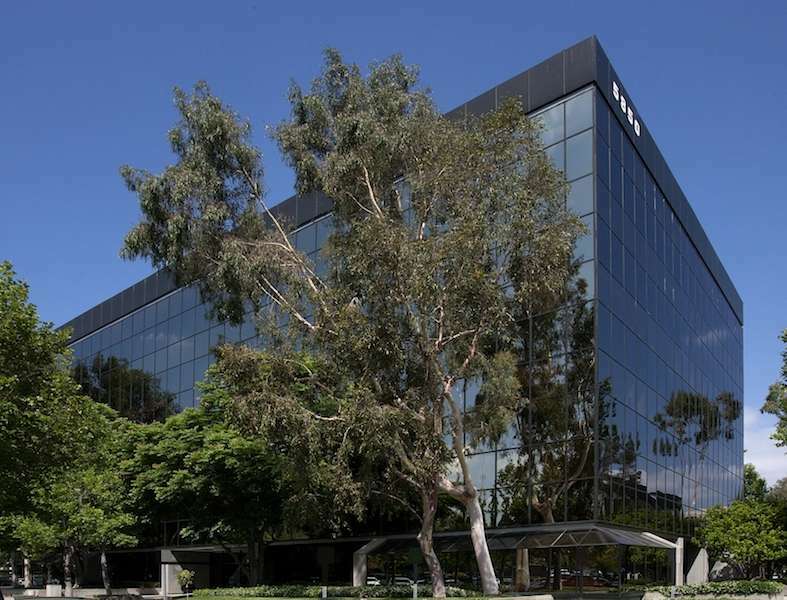 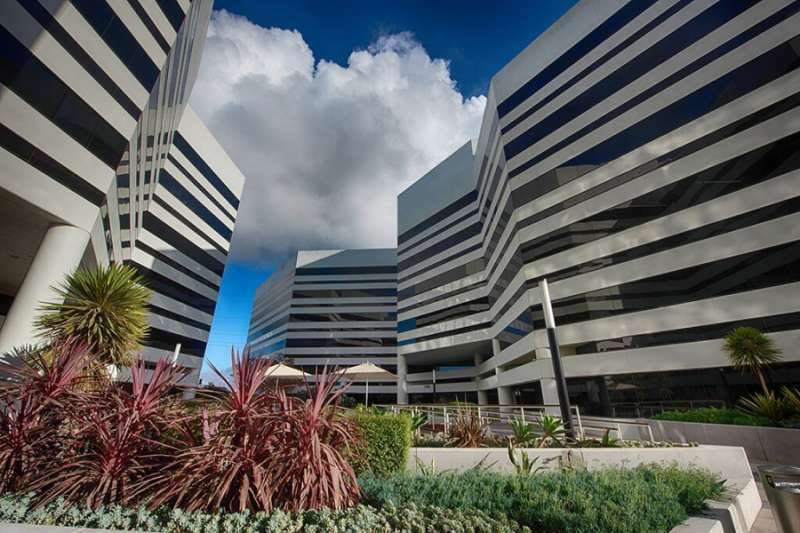 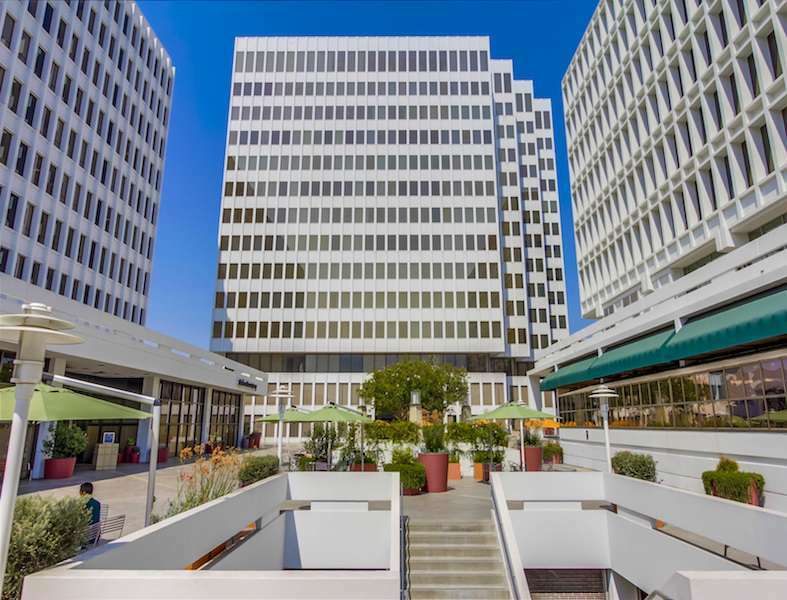 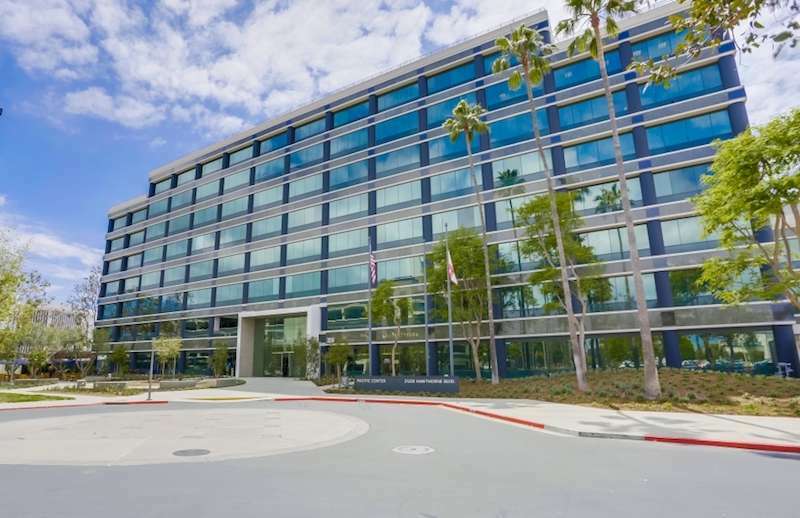 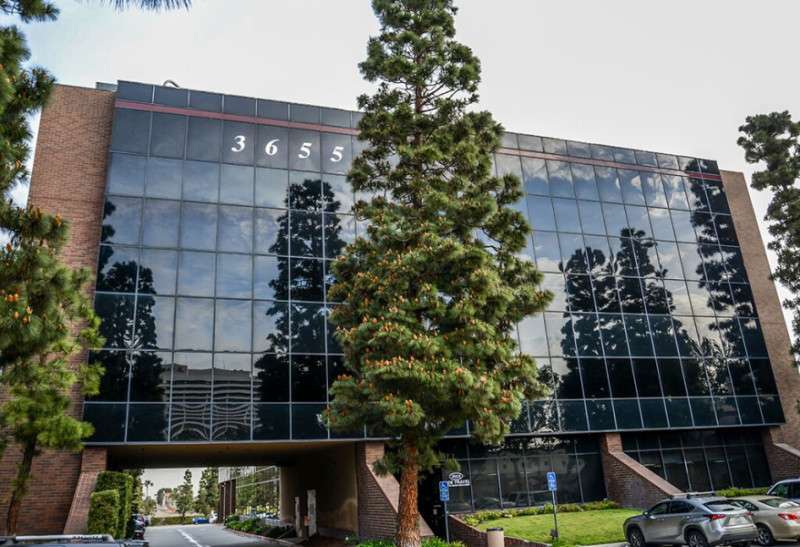 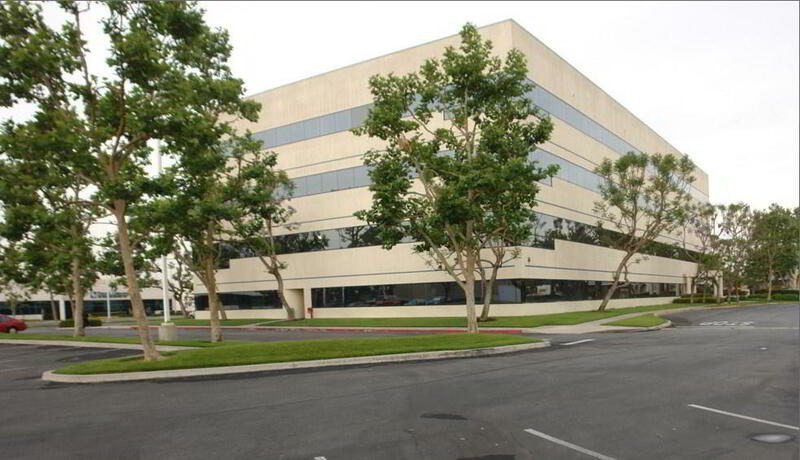 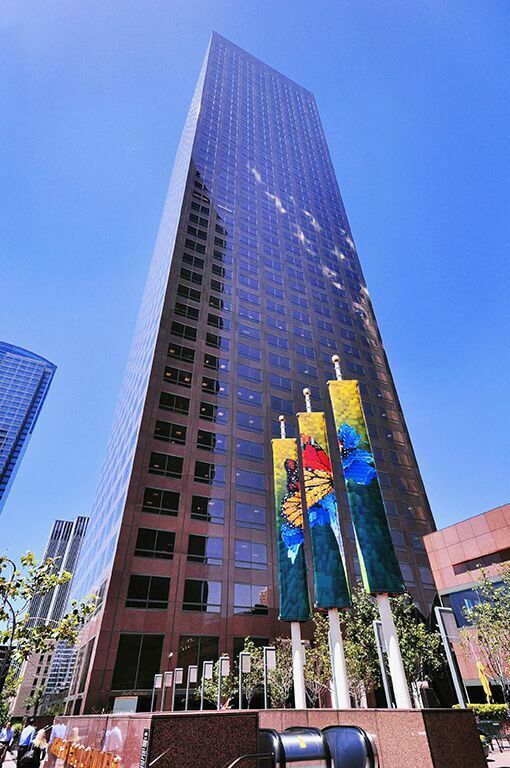 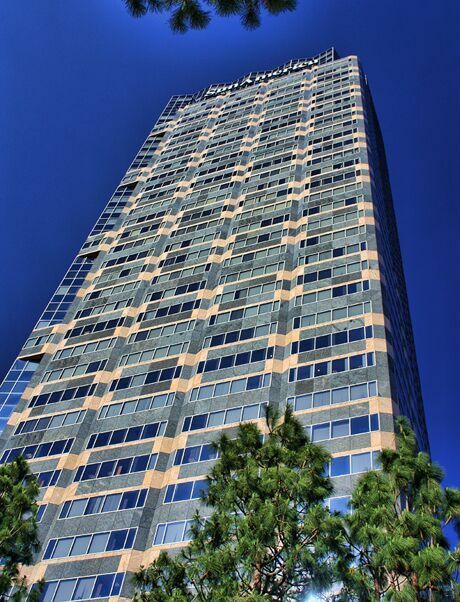 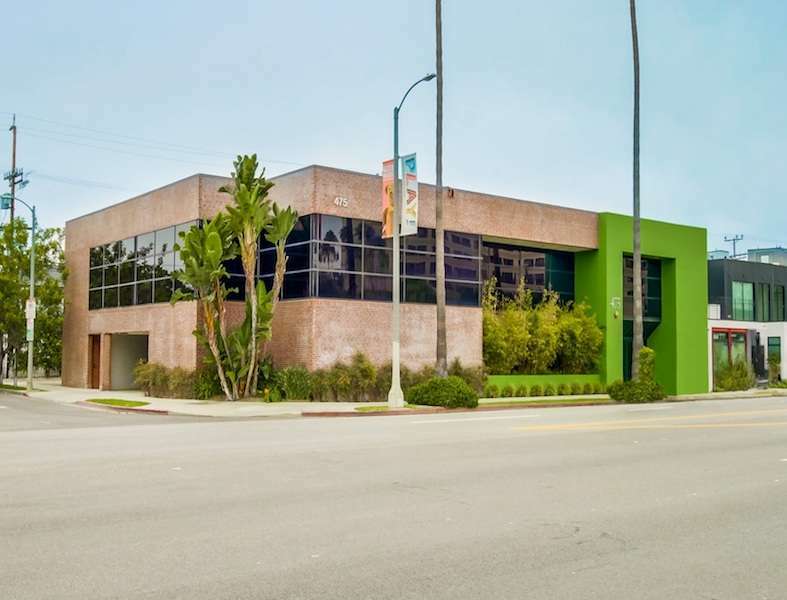 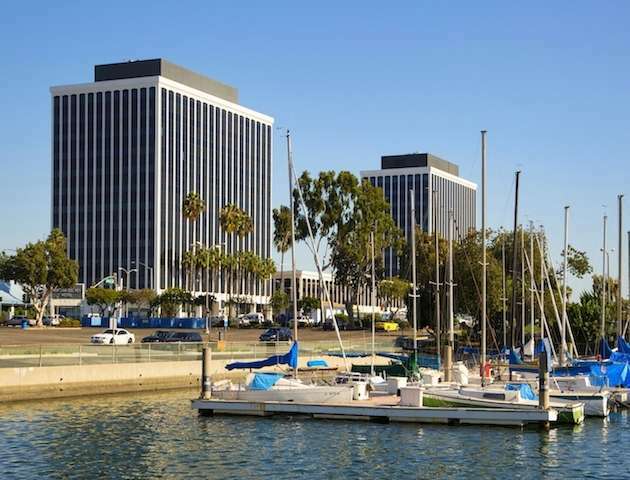 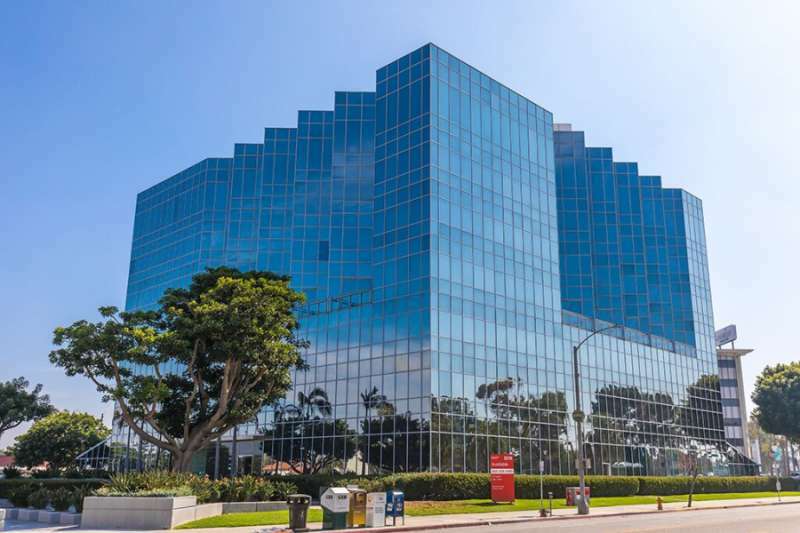 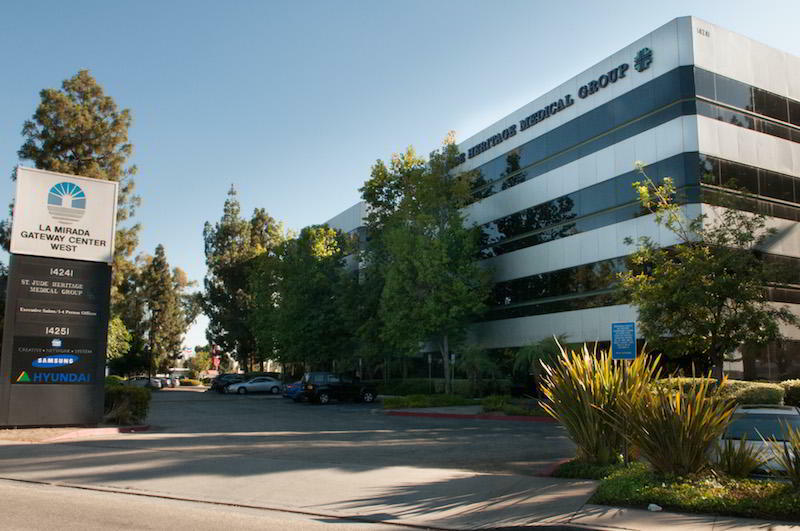 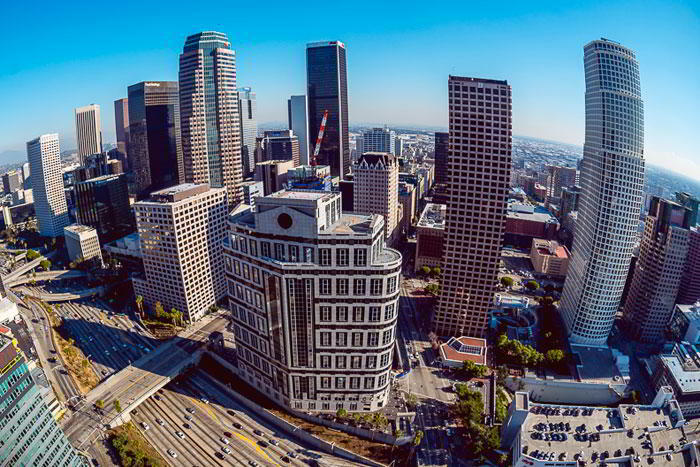 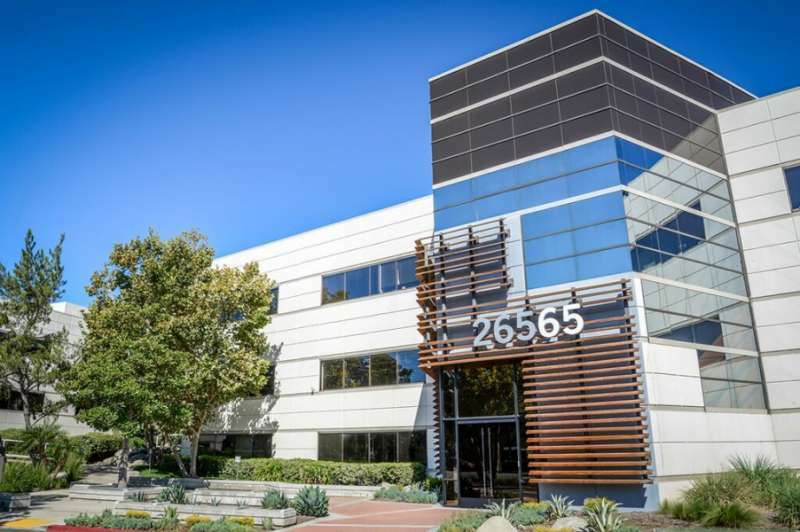 Why pay over the odds for a fulltime Beverly Hills office, when you can have a flexible, low-cost alternative that’s tailormade for busy professionals? 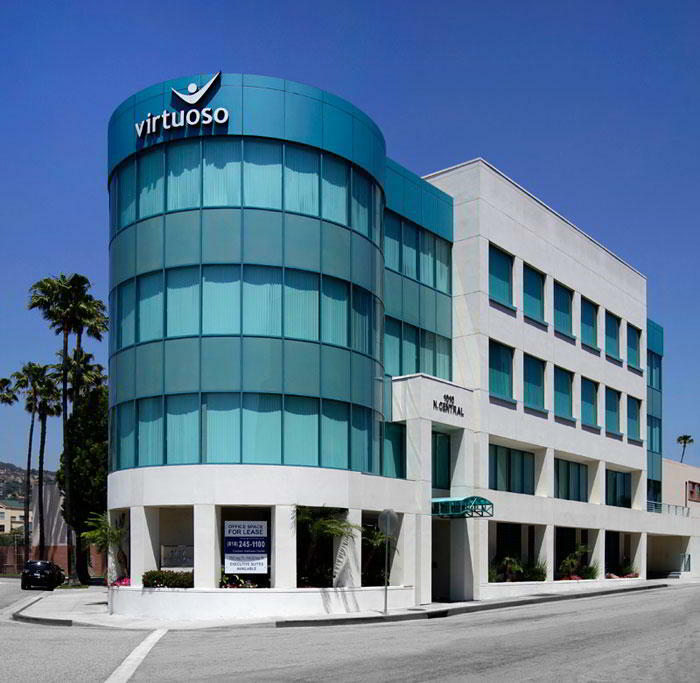 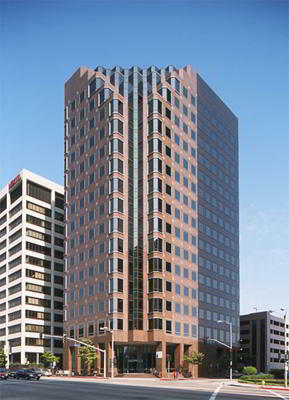 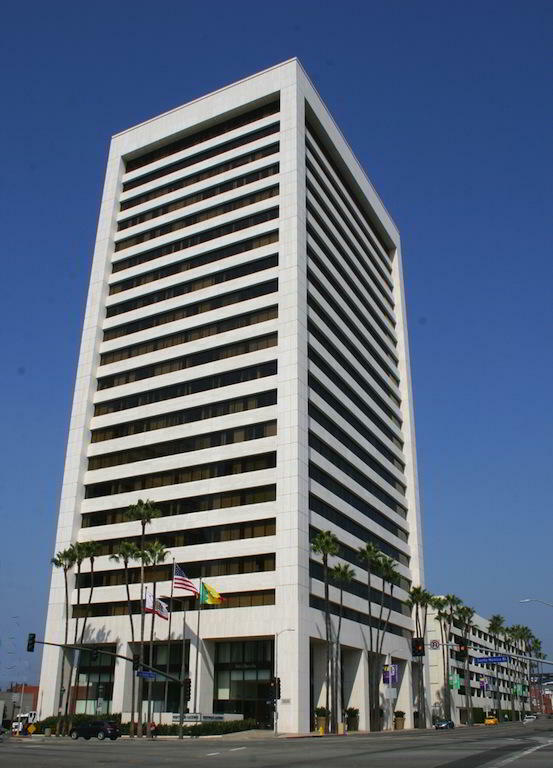 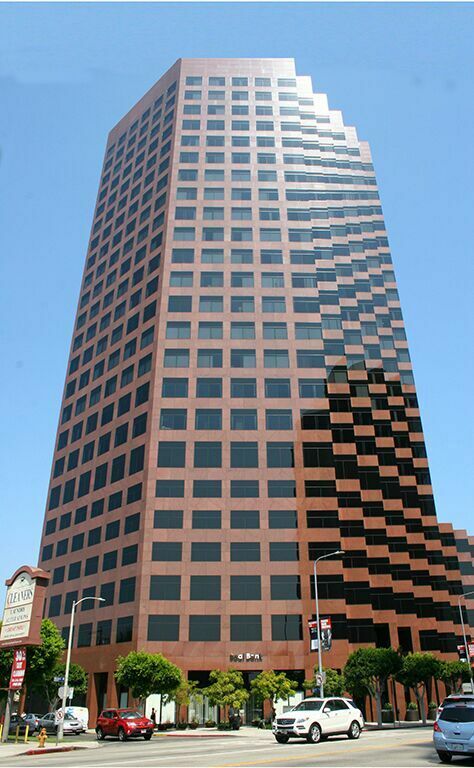 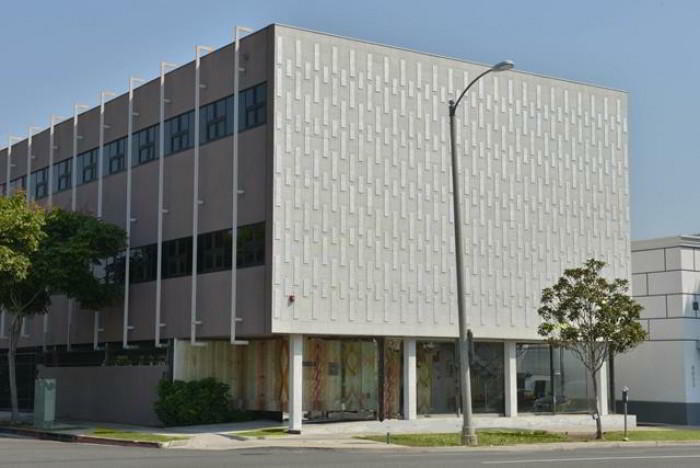 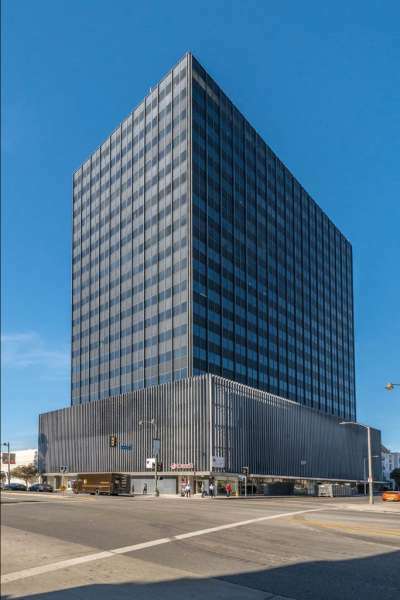 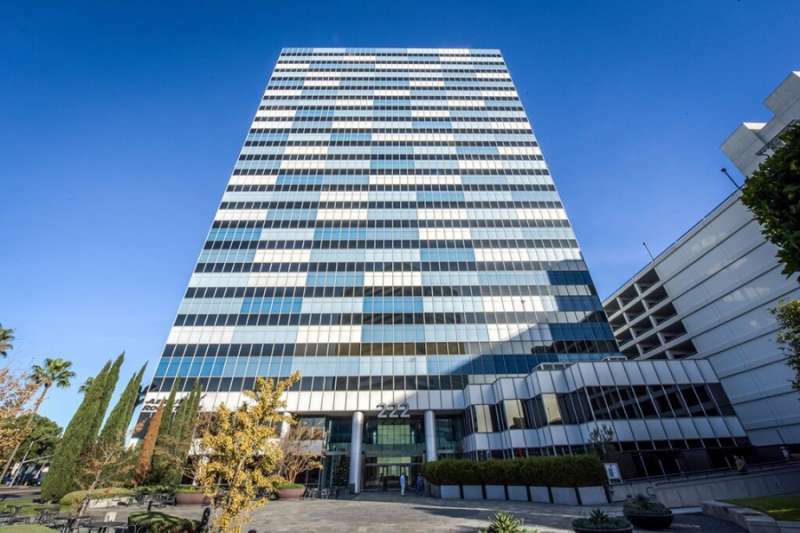 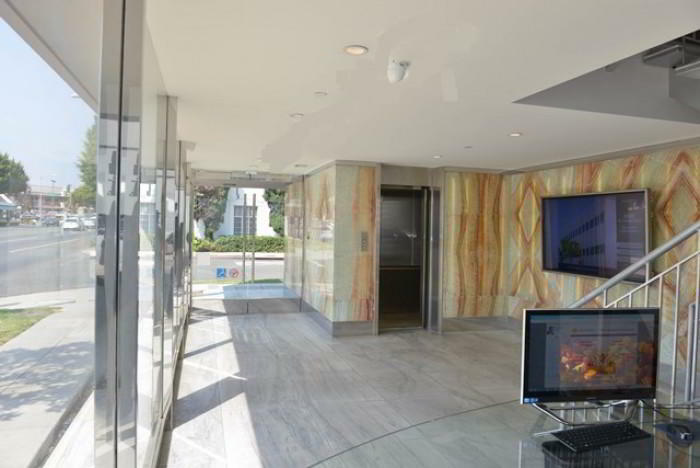 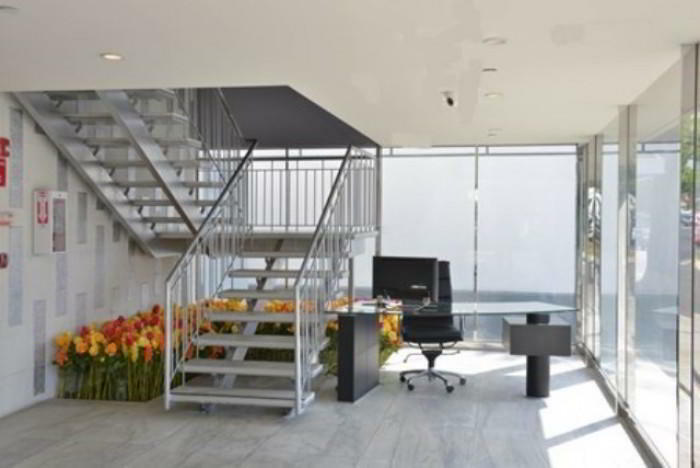 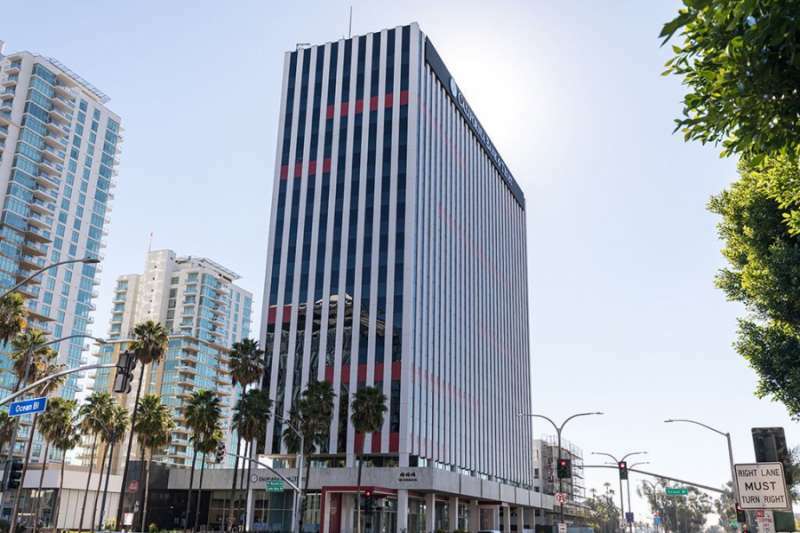 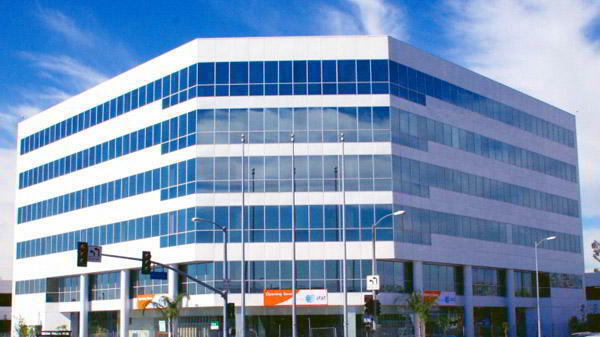 This professional virtual office gives small business owners an impressive business address on W. Olympic Blvd. 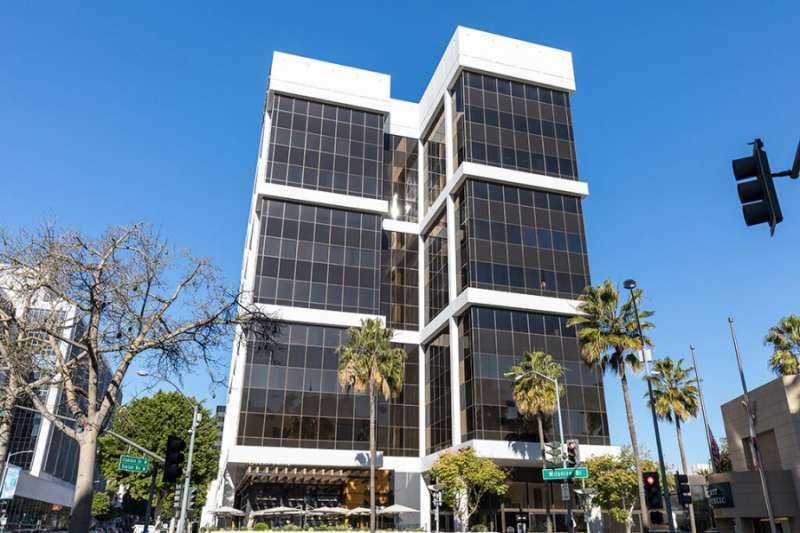 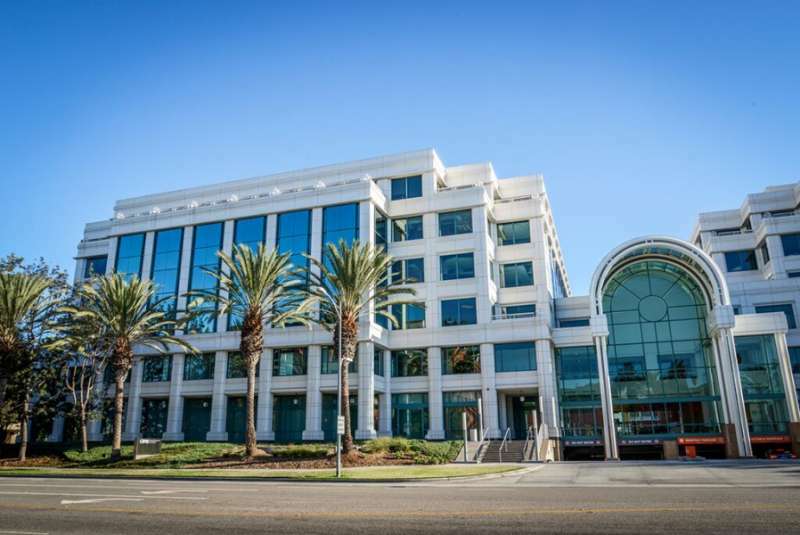 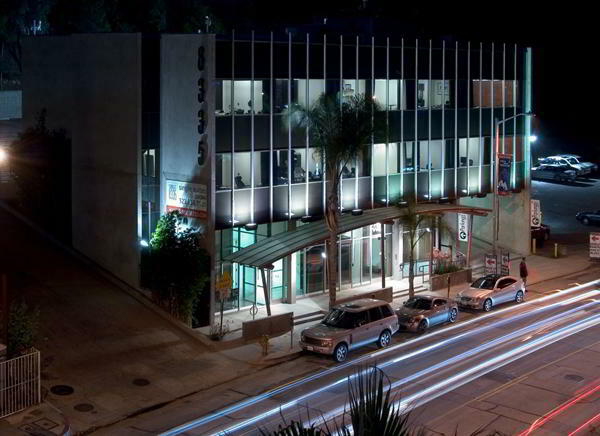 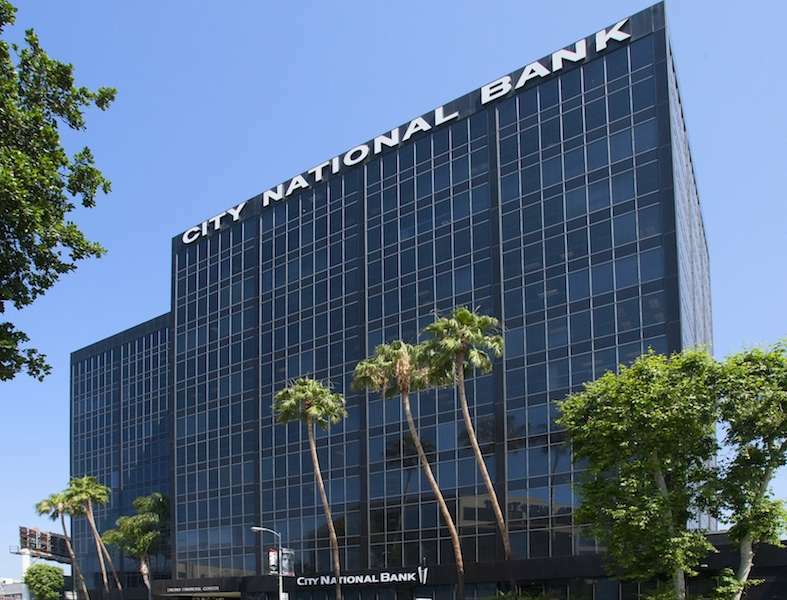 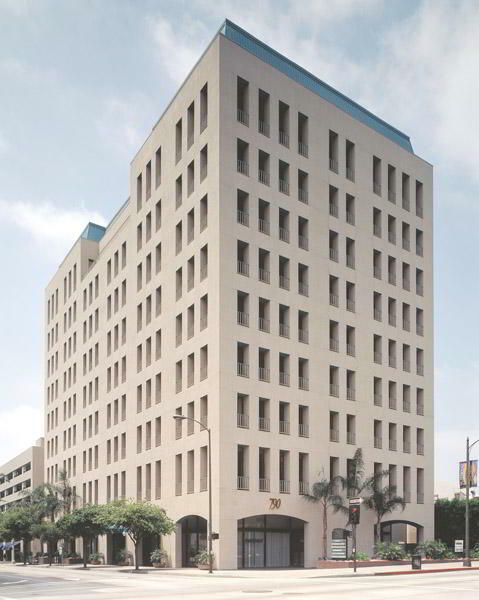 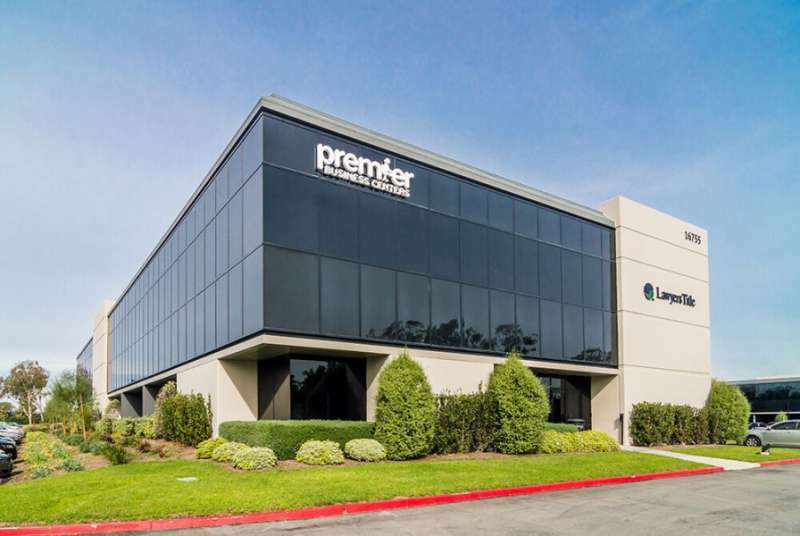 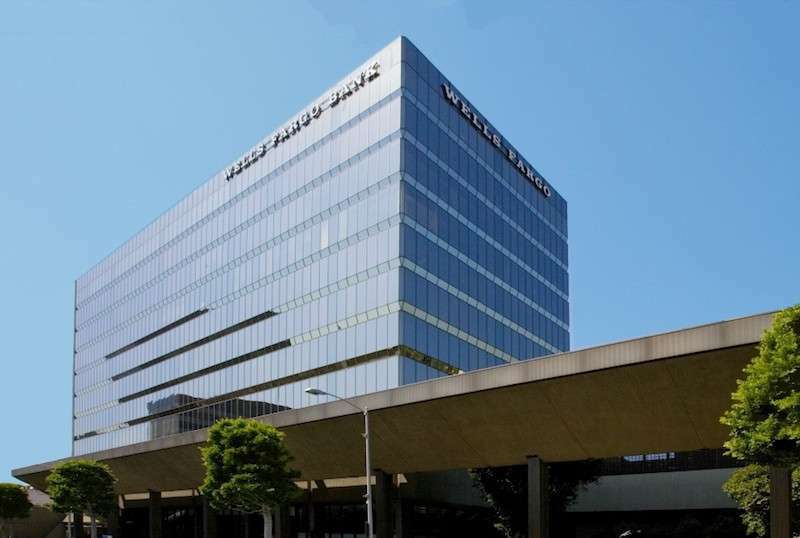 in Beverly Hills, complete with mail sorting and storage, mail forwarding options, your own business phone number, and professional receptionist support including live call answering and appointment scheduling services. 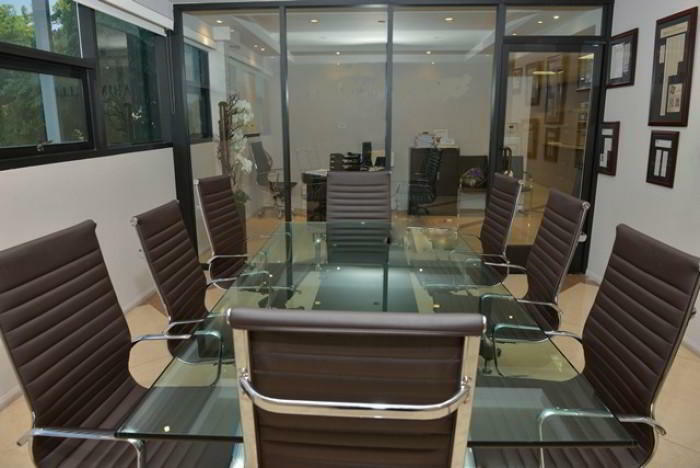 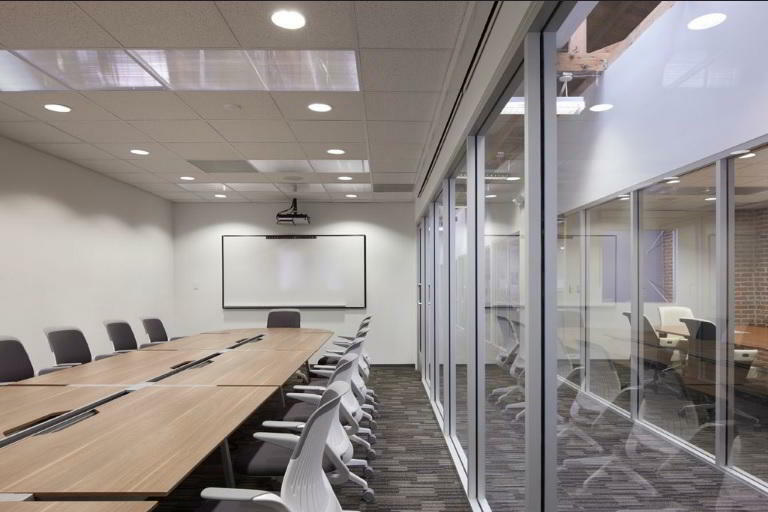 Anytime you need to work or meet clients in the city, simply reserve one of the center’s beautifully appointed conference rooms and get to work in a professional, business-ready environment.